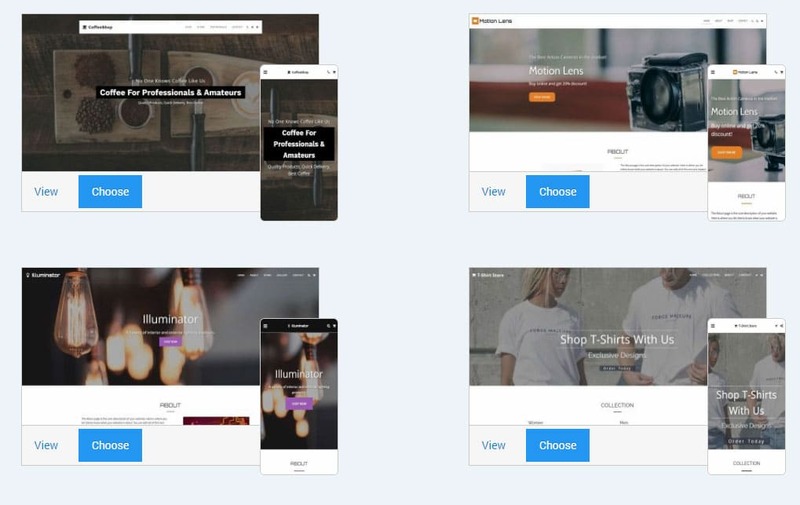 Today we will be reviewing SITE123 – an eCommerce website builder that helps you manage and easily build your online store in just a couple of hours. This powerful online store builder helps you sell both physical and digital products with ease, offering you all the features you need for a professional online store. Let’s look over some of the features of SITE123 and why it’s a great solution for your e-commerce business. It comes with an organized system that gives you all the vital tools needed for managing your online store, making your clients return to your business again and again. You get essential tools such as order tracking – to view the order number, date, client’s name, products in the order, total value of the order and order status. You can easily design your own store and launch your e-commerce website in less than a couple of hours. It comes with a ton of fantastic website templates to create your free e-commerce website. Customize the online store’s template. 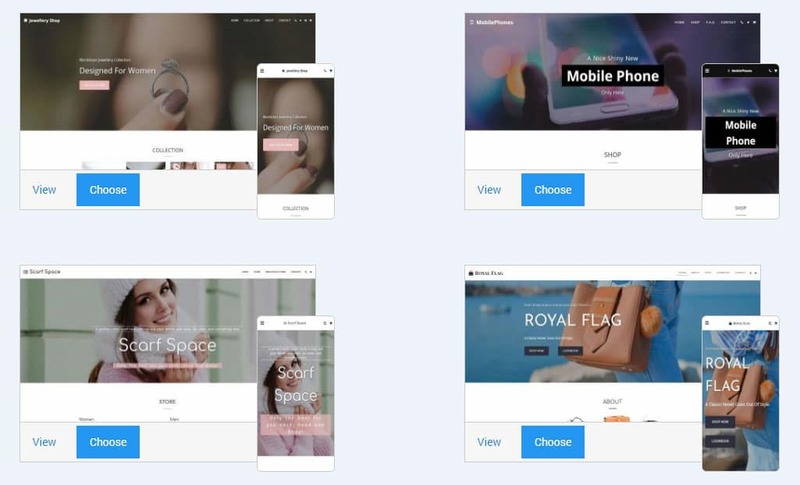 Choose from dozens of beautiful, professionally designed online store templates. 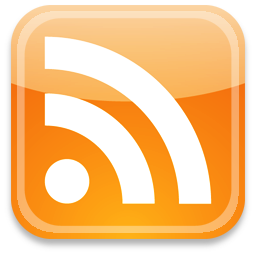 Add your own texts, images, galleries, media, buttons, and menus! Change the colors of the site to match your branding. Change the fonts of the template to match your style. You can even have multiple stores on one website! Each store can sell a different type of service or goods. You can easily place multiple stores even on a single page so you can manage each store differently. 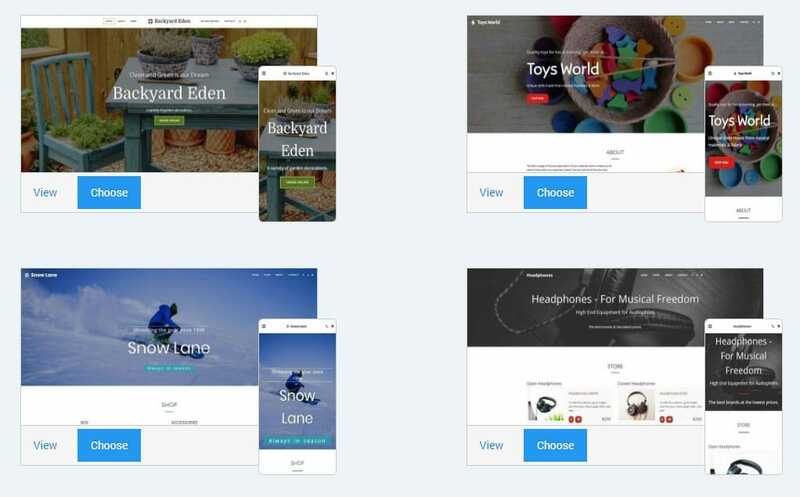 Being mobile-friendly is mandatory for websites today, thus all the online store Site123 templates are responsive and look perfect on any device. They are fully optimized for mobile devices, so you won’t miss out on any potential customers. It doesn’t matter where you’re from, you can use SITE123 to manage your online store in any currency you need. It offers a large selection of currencies from different countries around the world. 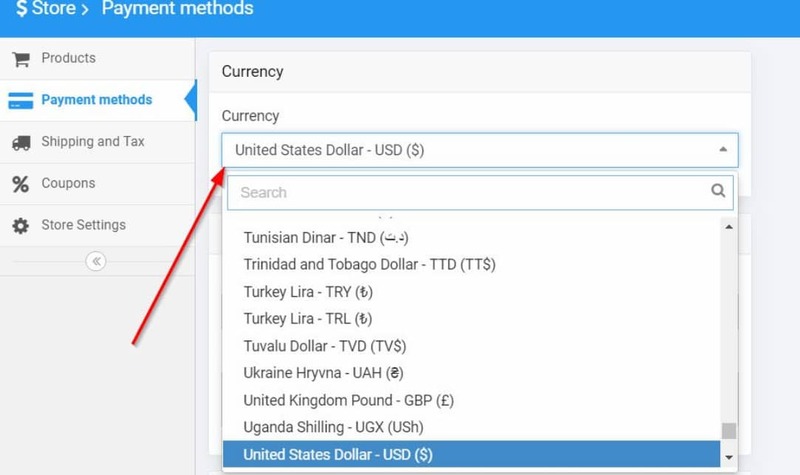 You can choose from over 80 different currencies! You can add as many product options as you need. For example, you can add material, color, size, and more! Customize your products and let your clients choose. Each product comes with an individual page on which details like name, price (before and after discount), image gallery of the product, description, product options, add to cart button, social sharing options, are added. Images speak louder than words, this is why you can add more than one image to each product’s page. Create galleries with multiple images for each product you have in your store. Not everyone uses the same payment methods when shopping online, but the good thing is this platform offers you flexible options for payments, so you won’t miss any sales! You can use a mix of Paypal, a credit card processor, bank wire transfer, and offline call orders altogether. PayPal is one of the most popular and trusted payment options in e-commerce, so you must have it on your website if you sell products. SITE123 templates can be easily integrated with PayPal so you can sell more and increase the trustworthiness of your business. You can also add a wire transfer payment method to your site. Clients can send you bank wire transfers with ease. Integrating credit card processors is also simple. 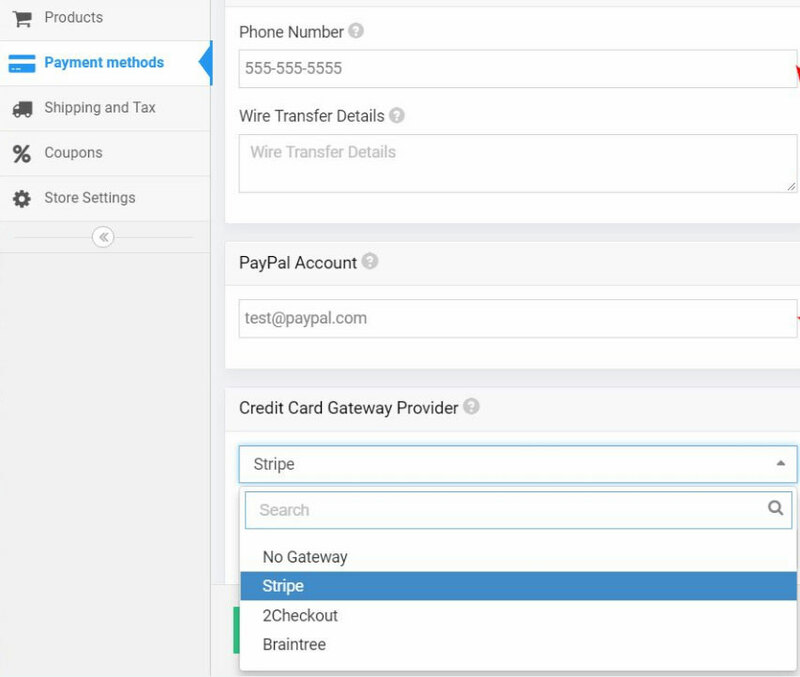 You can choose from Braintree, 2Checkout, and Stripe. This way you can process credit and debit card payments on your site. Offering many payment options increase the chances of making a sale! There are a bunch of different marketing tools you can make use of, and the most popular are coupons. You can send coupons to your clients and increase your store’s sales. Manage them and create them with just a couple of clicks, the platform will do the rest. This platform gives you the ability to create custom coupons that can be entirely edited by you. You can give them a name, set the discount rate, dates of availability, and even limit their use. You can organize the products in your online store any way you want. Create a bunch of different categories, like cosmetics, clothing, outdoor equipment, etc., menus within menus, and more. Visitors will be able to easily navigate through your website and find the product they need. Add pixels and other codes to track conversions on your site, with just a couple of clicks and no coding knowledge. You will be able to know your traffic flow and where your users come from, thus optimizing your marketing strategy and boosting your sales. Add tax rates and shipping costs with ease. You can list tax rates by country and shipping costs by locations. These settings can be adjusted at any time! You don’t have to sell just physical products, digital products can also be sold through your e-commerce website. You can add the option to set a download period for the product after it was purchased by the client. Sell eBooks, courses, and more! You can be effective in managing your store inventory by using the tools provided by SITE123. Track the product stocks manually or automatically. Upsales can be easily done on your site! You can showcase up to 3 similar products to encourage visitors to add more items to their carts.